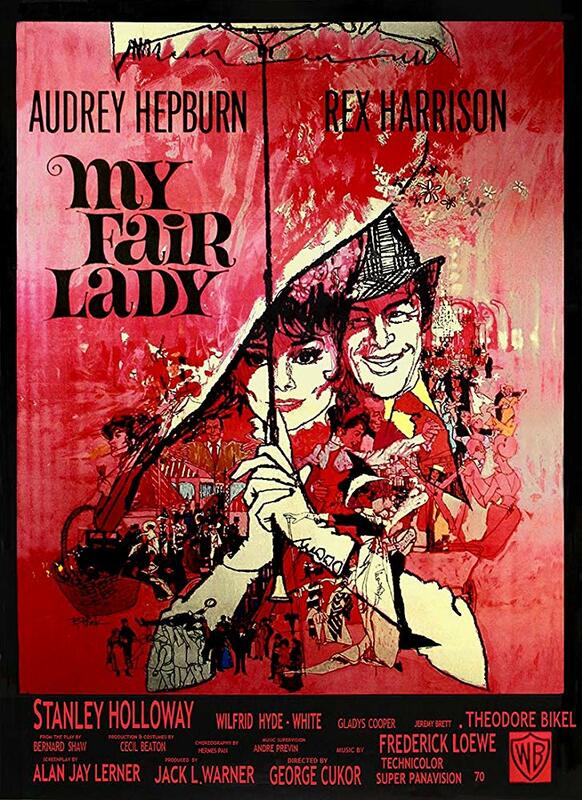 My Fair Lady is a 1964 musical drama film adapted from the stage musical of the same name, based on the 1913 stage play Pygmalion by George Bernard Shaw. The title lettering on the poster is very similar to Jason Anthony Walcott’s Lady Fair. The swash m and the first a in the title can be obtained from alternate letters available in the font. The Lady Fair font identified above is not available for free, please follow the link above and purchase the font. Meanwhile, you can take a look at our collection of fonts for cars, pop music and apparel as well as round-ups of new & fresh fonts around the web. In addition to My Fair Lady, It seems we can’t find other examples (logos, movie posters, album covers etc.) of Lady Fair typeface in use.